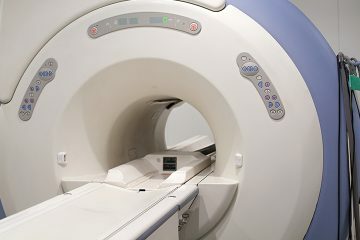 Hassle-free and uncomplicated diagnostic equipment installations. The name most trusted for the past three decades is Bevco. The frontrunner in safety and satisfaction. 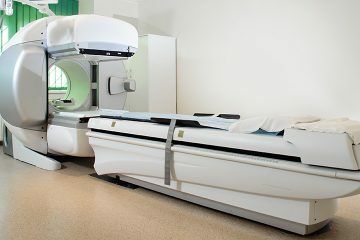 Simply put, we innovate reliable solutions for diagnostic imaging suite installations that make powering up easy. With over 45,000 of our panels installed worldwide, we have earned our reputation as the industry leader by delivering low cost, uncomplicated solutions. 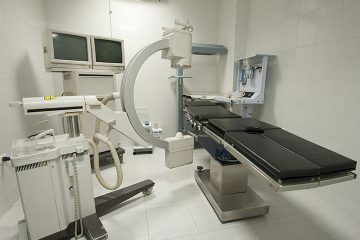 Every Bevco X-Ray, CT, and MR disconnect panel is designed and manufactured in-house. 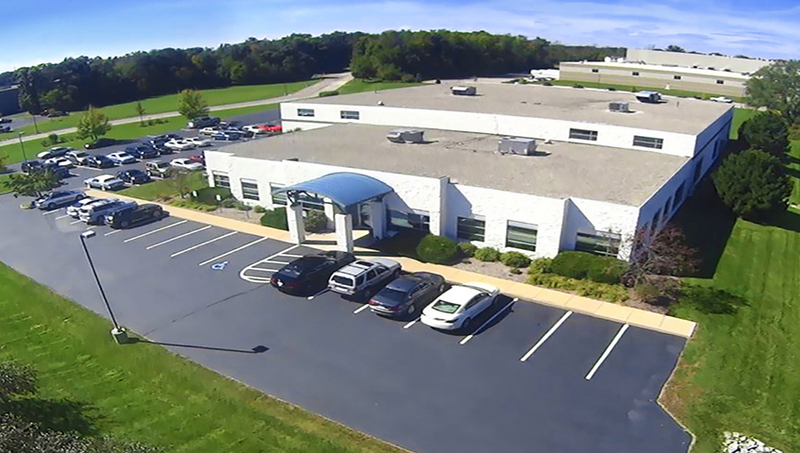 We are an ISO9001:2008 compliant manufacturer, and our products meet a variety of regulatory standards including UL, cUL, OSHPD, CE, RoHS, and OSHA. 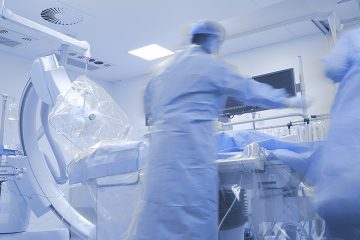 Over the years, we have provided our products to some of the world’s largest medical equipment OEMs, as well as the contractors who install and wire them. 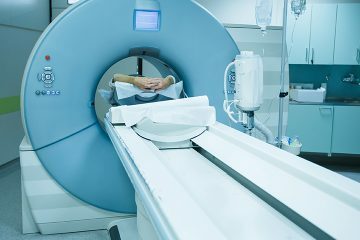 We can provide over 200 OEM designs for medical imaging equipment modalities worldwide. Have questions? Give us a call and let our experts assist you. We're here to make even the most complex installation easy for you. Copyright © 2019 Bevco Imaging Suite Controls. All rights reserved.